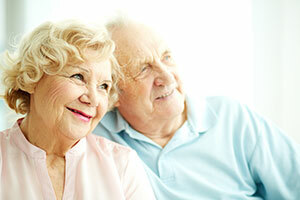 Sandia Hearing Aids provides amazing service to all of its customers. 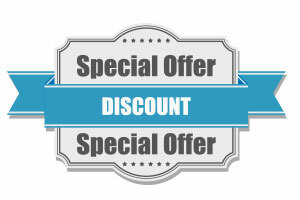 We are a locally owned business that cares about each one of our customers. If you have any questions about your hearing or have experienced a hearing loss please come in to our office for a free consultation or a free demonstration of the hearing aids we carry. We are here to help you. 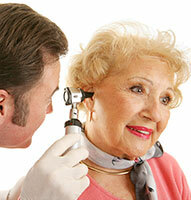 A hearing consultation will enable you to determine whether you have a hearing loss. 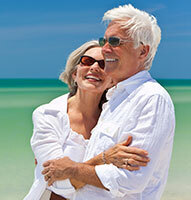 At Sandia Hearing Aids we offer a one hour complimentary hearing consultation. 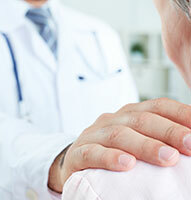 After your consultation we will give you our recommendations and answer any questions you may have. We look forward to having you visit with us. 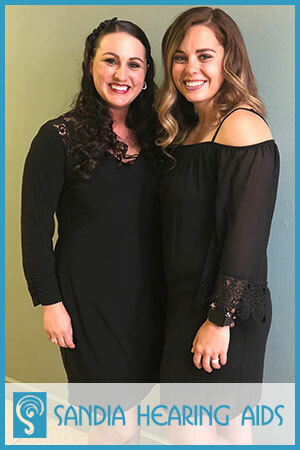 To take advantage of the latest special offers available, schedule your appointment at our Farmington, Cortez or Durango office today. We pride ourselves in providing the best customer service. Read about the experiences of our customers. 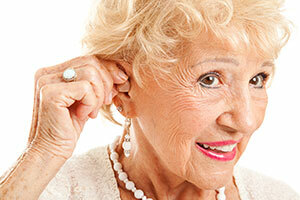 At Sandia Hearing Aids, we carry a full line of hearing aids. We work with all major brands.